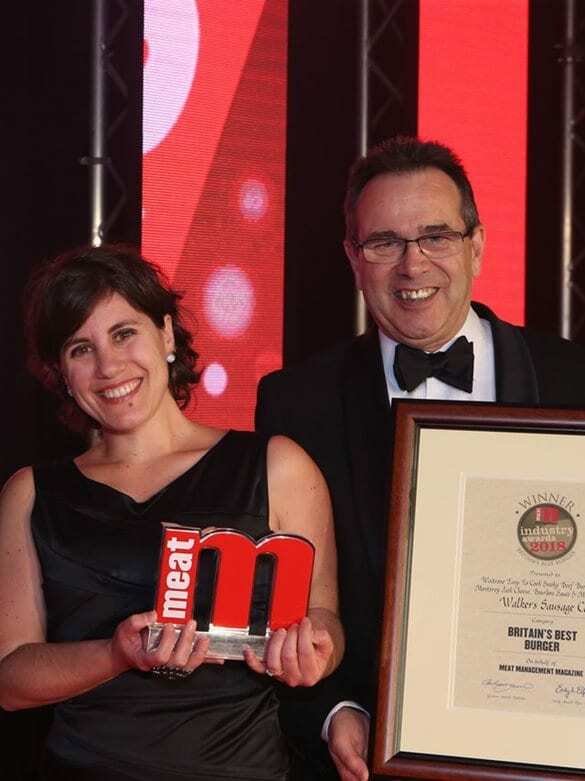 Walkers Deli & Sausage Co has been judged the winner in Britain’s Best Burger category at this year’s Meat Management Industry Awards. Samworth Brothers was also nominated as a finalist in the same awards in the Manufacturer of the Year category. The award was made for the Waitrose Easy to Cook Smoky Beef Burgers with Monterey Jack Cheese, Bourbon Sauce & Mini Waffles.